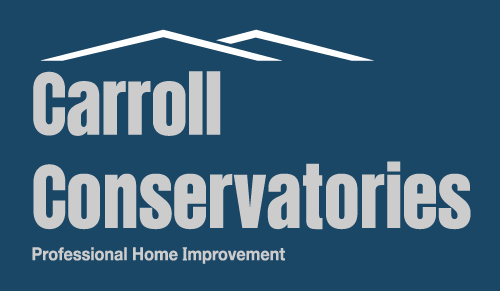 With over 30 years’ experience in the construction industry, Carroll Conservatories Ltd, an Irish owned business, have been at the forefront in conservatory and sunroom construction. As a competitive company, we strive to get the best results from our team all the while ensuring that customer satisfaction is paramount. Our company establishes a personal relationship with each of our clients and will consult with you through the whole building process. We make certain that the final design is up to the standard we hold and to the satisfaction of our client. With our team and professional ability, we can guarantee our clients a quality conservatory or sunroom they can enjoy. We have a wide range of products for all budgets and our standards are extremely high. We will always consider the very best for you.